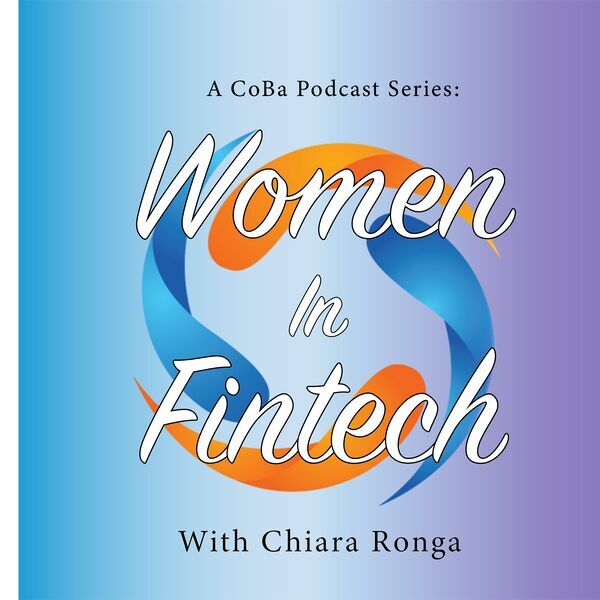 In episode 10 of Season 2, Chiara Ronga interviews Carrie Osman (Founder & CEO at Cruxy & Company). Cruxy & Company is a provocative strategy consultancy, one driven by diagnostics and data, where revenue is generated by action & change, not by providing endless decks. She has great advice for women looking to join fintech! This and more, here on Women of Fintech.